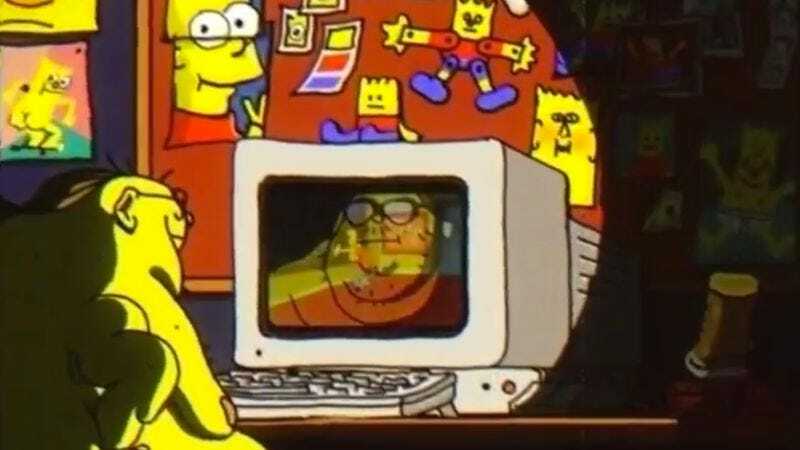 The couch gags on The Simpsons are just as iconic as the show itself. With hundreds of episodes under its belt, the animated series has proudly constructed intros in almost every style imaginable. In addition to the cleverly crafted in-house gags, famous guest collaborators have directed their own uniquely twisted opening sequences. Some of the most notable contributors have included street artist Banksy, filmmaker Guillermo Del Toro, and animators Don Hertzfeldt, John Kricfalusi, and Sylvain Chomet.